Join Aileen Ellis for an in-depth discussion in this video Fence project EVM summary, part of Project Management: Calculating Earned Value. BAC, CV, ETC, TCPI. Don't let the alphabet of earned value acronyms deter you. Follow along with Aileen Ellis, PMP, PgMP, as she walks you through earned value calculation. 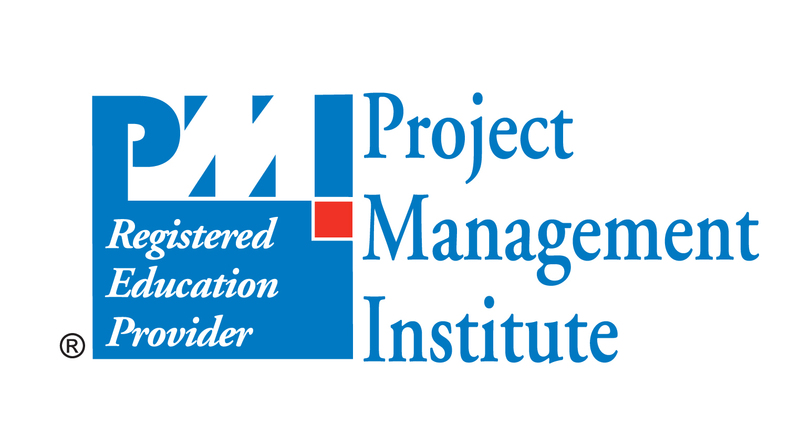 Relevant for those considering the PMP exam or interested in better managing your project performance, this course shows you the calculations that make earned value management (EVM) one of the most critical project metrics. Aileen walks through two concrete examples, a construction project and a system upgrade, and shows how earned value metrics can help you calculate current performance and forecast future performance. Since it's not all a numbers game, interpret the results of these calculations and forecasts to make better project decisions. Identify the fundamentals of calculating budget at completion, planned value, earned value, and actual cost. Recognize the steps to forecast estimate at completion. Determine the steps in calculating BAC, PV, EV, and AC. Break down how to calculate CV and CPI. Examine the elements of forecasting EAC. Explore the steps involved in forecasting ETC and VAC. What is earned value management (EVM)? Why would someone use earned value? What do we need to use earned value? Project Management: Calculating Earned Value will be retired from the lynda.com library on April 19th, 2019. Training videos and exercise files will no longer be available, but the course will still appear in your course history and certificates of completion.